Andrew is a puppeteer, actor and voiceover artist who performed on Muppet Treasure Island, Muppet CD-ROM: The Muppets Inside, Muppet Treasure Island CD-ROM, Jim Henson’s Animal Show, The Hoobs,101 Dalmatians, That Puppet Game Show, Muppets Most Wanted and The Furchester Hotel as Furgus Fuzz. He also worked on a number of commercials for Jim Henson’s Creature Shop. Andrew trained at the Guildford School of Acting and upon graduation attended a workshop at Jim Henson Creature Shop run by Nigel Plaskitt, Rob Tygner and Kevin Clash. 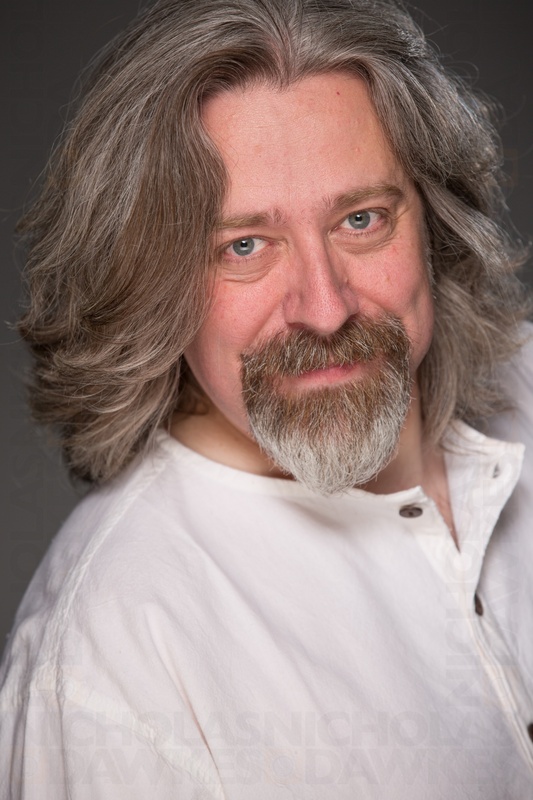 He has performed puppet characters for the BBC, Channel 4, Sky and a number of independent production companies. His first puppeteering job was on Spitting Image in the mid 90’s. Andrew has appeared as an actor on a number of British TV shows including The Bill, The Knock and Inspector Morse. He has also appeared on the stage in various productions including Romeo and Juliet for Theatre Clwyd and Love’s Labours Lost at the Comedy Theatre. More recently Andrew was puppet coordinator on Gerry Anderson’s Firestorm, a proof of concept short for a brand new series. The show is in the final stages of development before shooting starts in 2019. In 2018 he appeared in a commercial for Finnair, as well as working alongside Bradley Walsh in When Dummies Took Over The World for ITV, and performing in Alien: Sea Of Sorrows and Unseen Academicals for Audible. He also provided voices for games, including Warhammer: Curse Of The Vampire Coast and The Persistence. Later in 2019, he will be appearing in an episode of the Channel 4 sitcom Lee & Dean. In early 2018 Andrew signed up with Shining Voices, who now represent him for voice work. Interested in getting in touch? Email me!